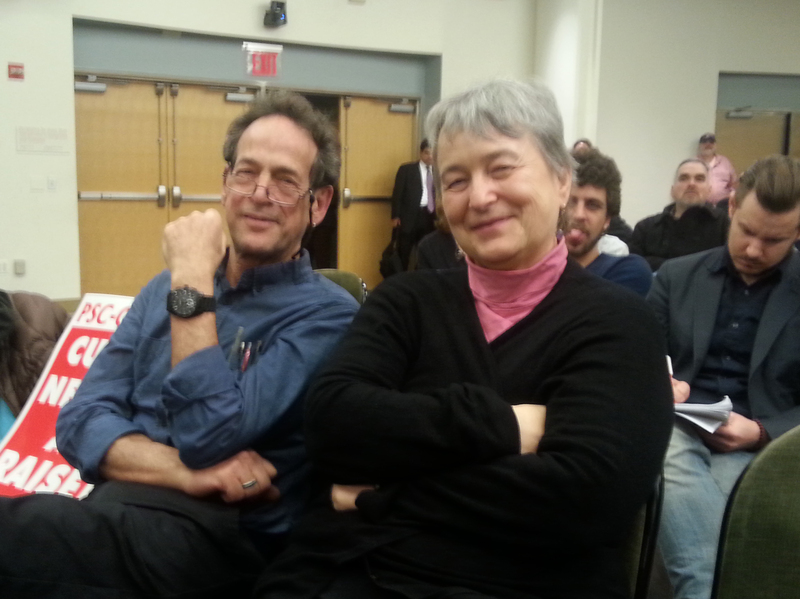 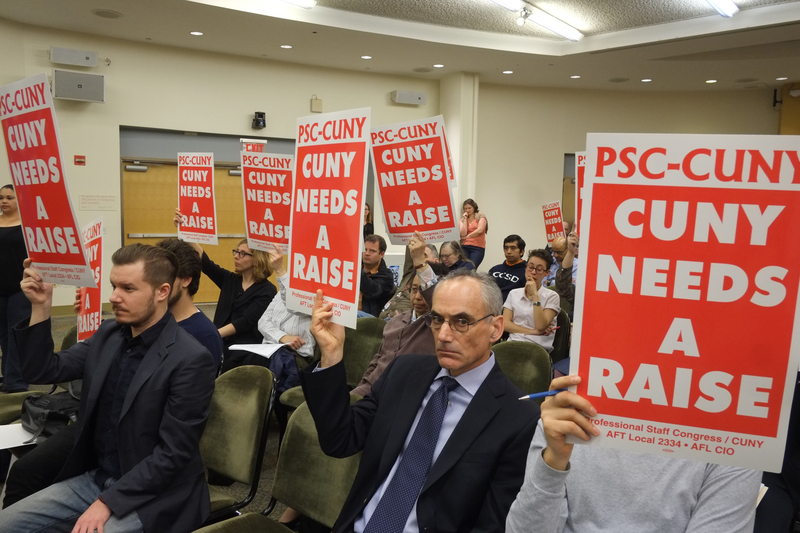 Chancellor Milliken and the CUNY Board of Trustees heard from 30 rank-and-file union members and officers at the Board’s annual budget hearing at Baruch College on November 24, 2014. 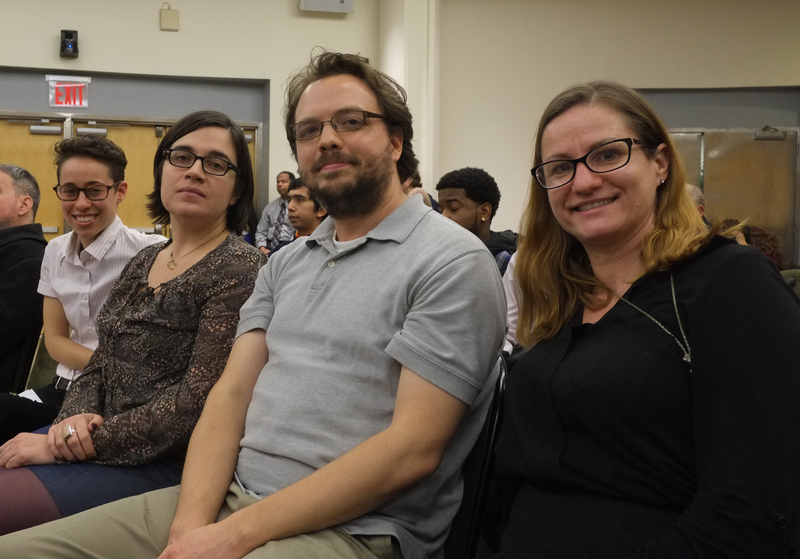 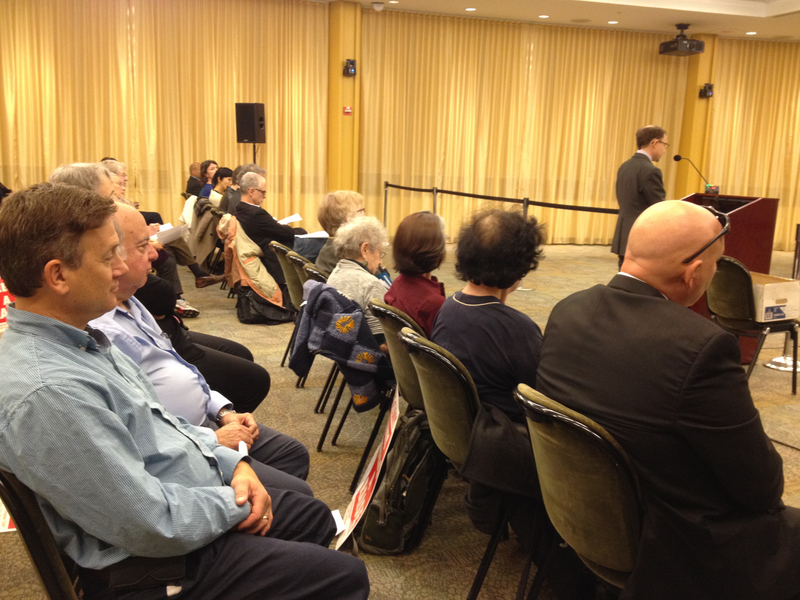 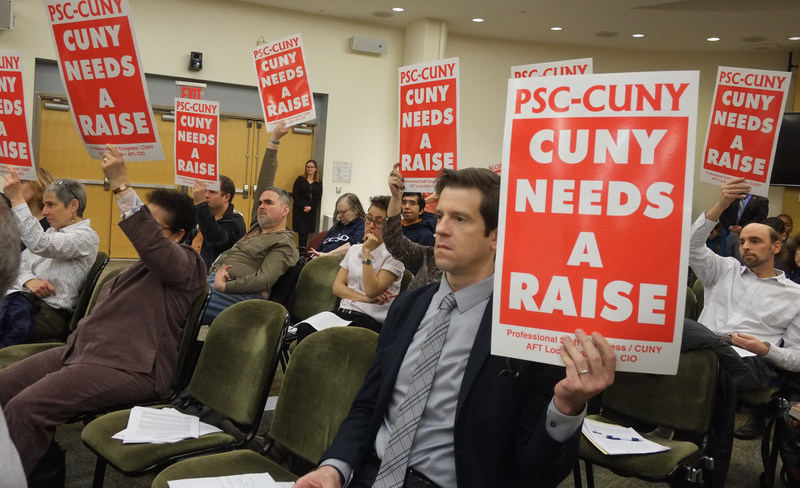 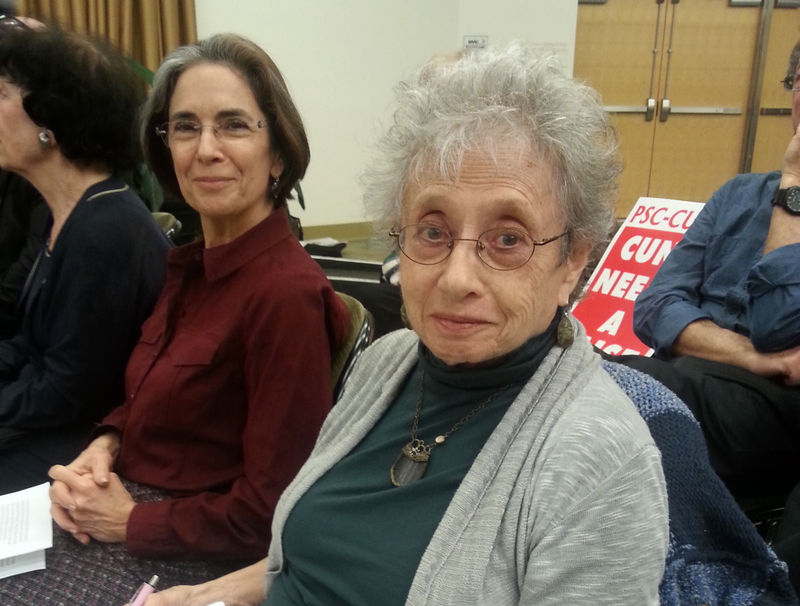 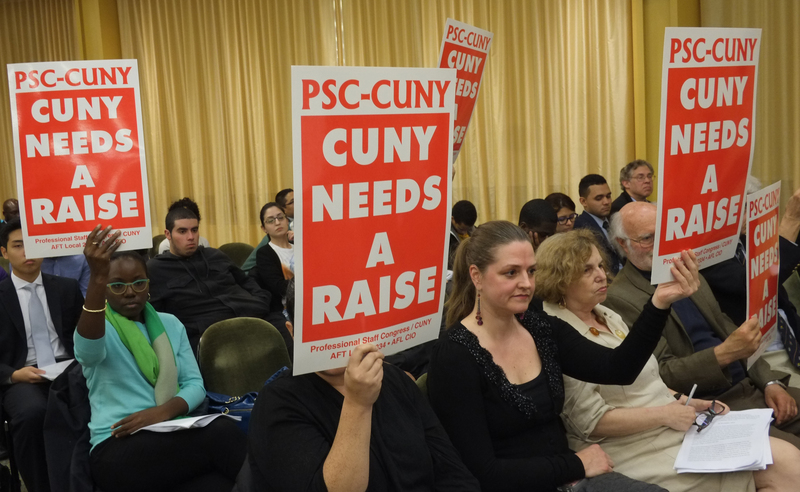 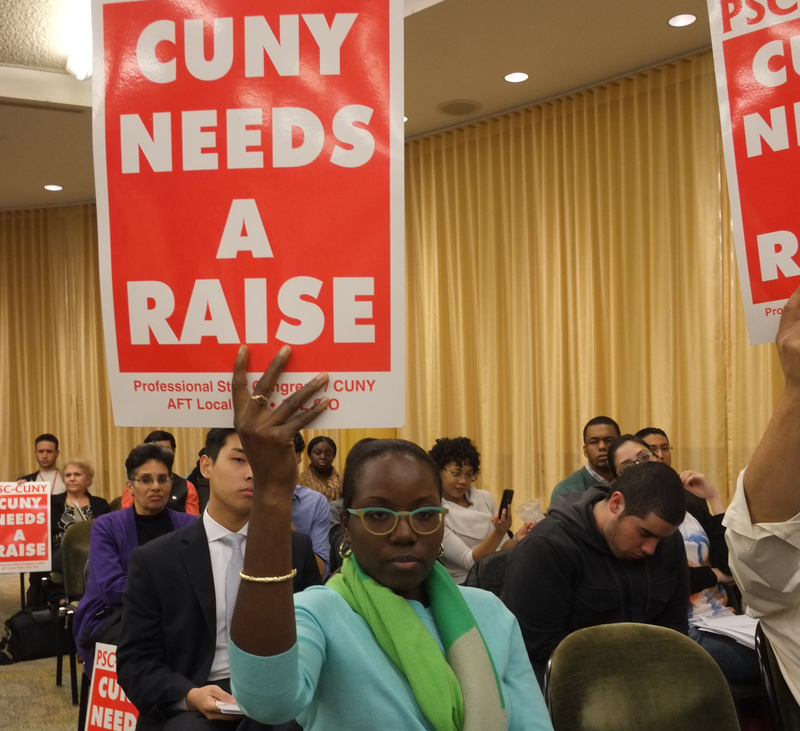 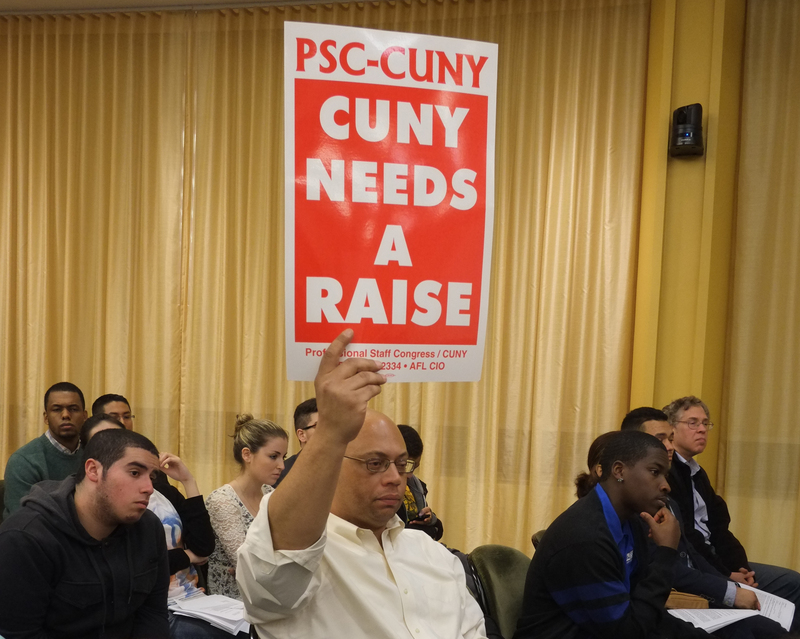 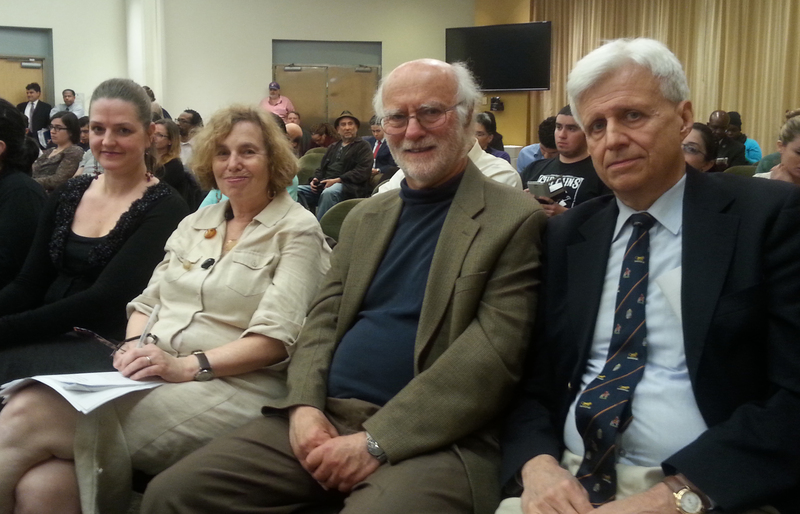 The members testified about the CUNY Budget Request for 2014-2015 and its connection to a fair PSC-CUNY contract. 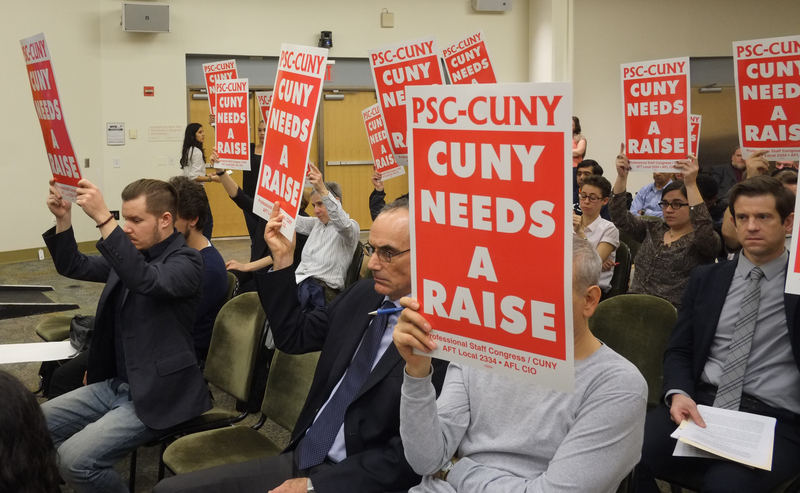 Together, they made the case for increased salaries at every level and offered unforgettable images of the damage unmanageable workloads can inflict on CUNY students, faculty and staff. 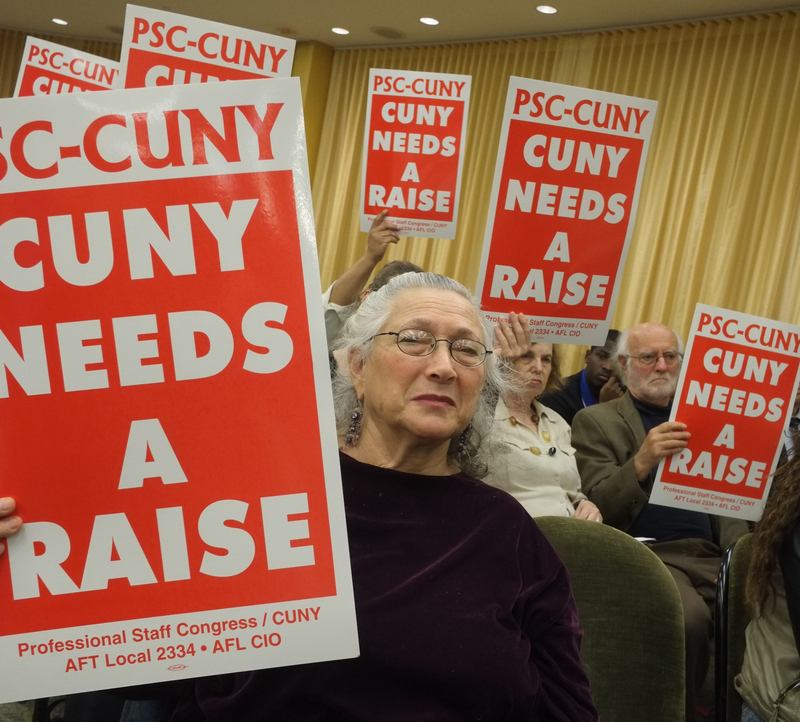 Deborah Hertzberg, Senior College Laboratory Technician, Brooklyn College.